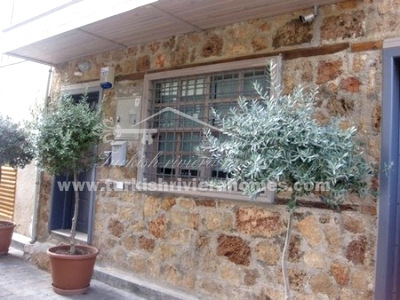 Modern renovated Authentic house offers 3 bedrooms, perfect suits as for permanent living, and as a guest house. 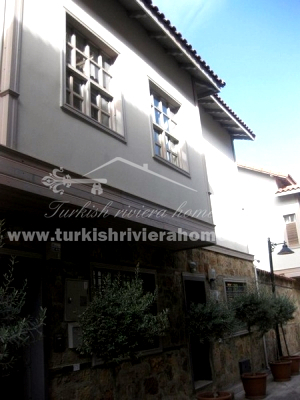 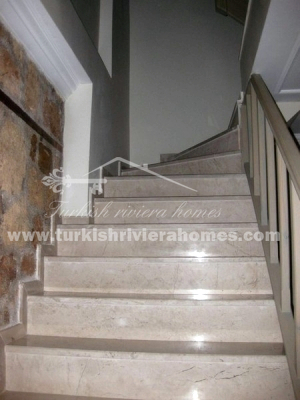 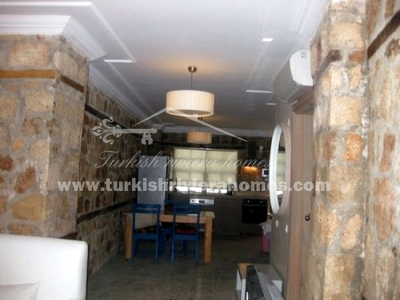 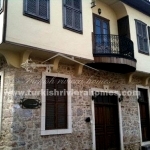 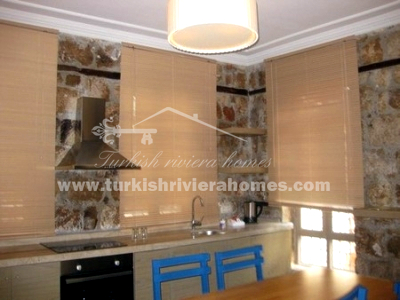 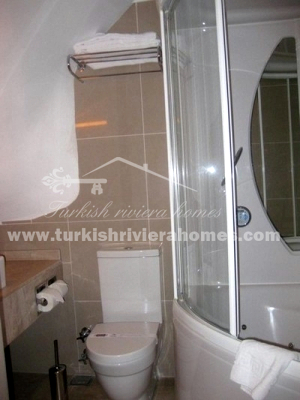 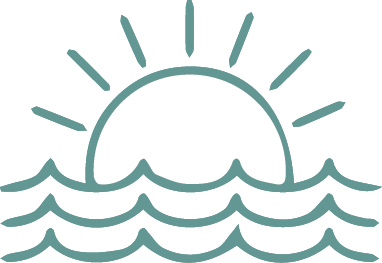 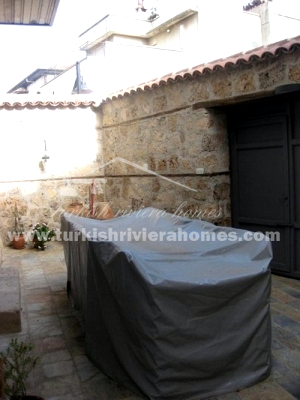 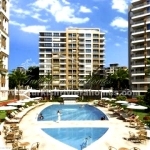 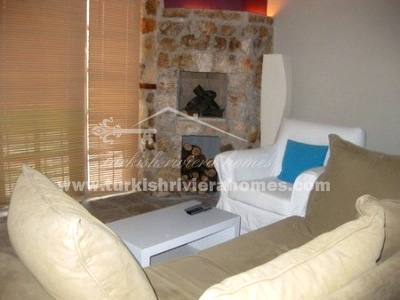 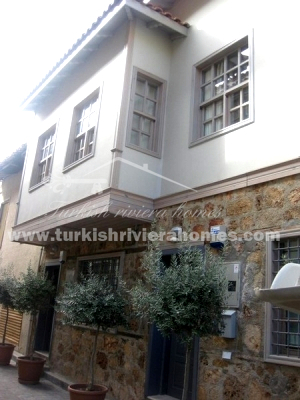 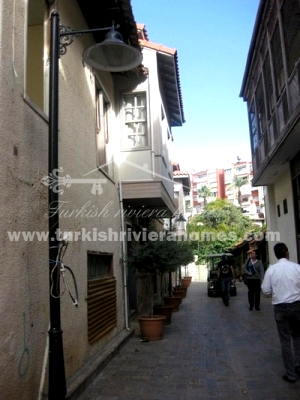 Villa is situated in old part of Antalya city close to all amenities: restaurants, cafes, old marina, discos e.t.c. 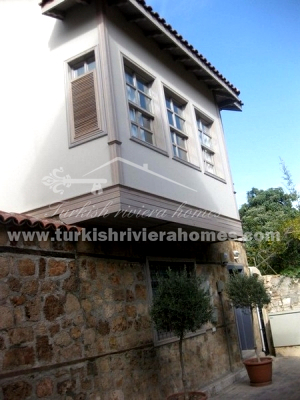 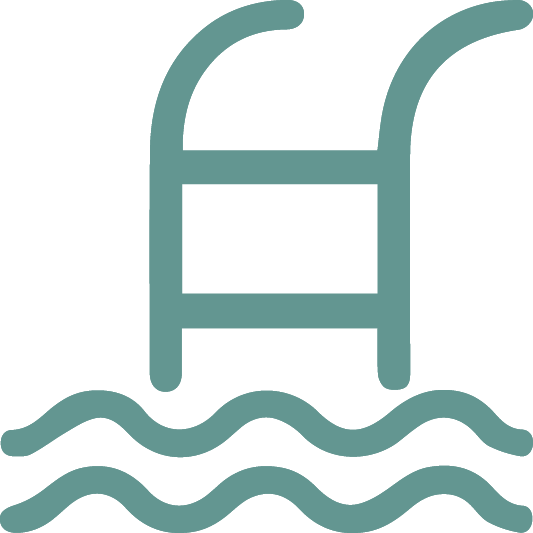 House is about 200 m² set up on 250 m² plot, has private pool, beautiful garden (space can be used as cafe). 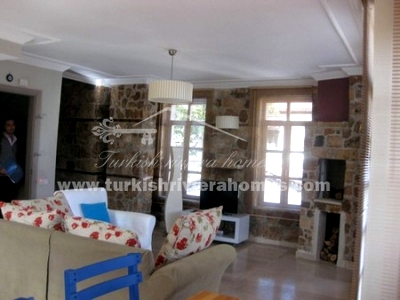 2 storied house consists of 3 bedrooms, big living room with fire place, kitchen, terraces, 3 bathrooms. 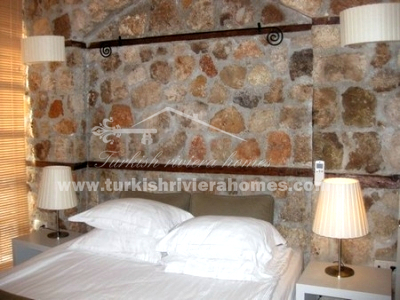 All rooms have breathtaking city and harbor views.